Serious Security Holes Found! Update Adobe and Microsoft! Keep your software up to date. This is one of our major safety tips for securing your digital life. Adobe and Microsoft just released patches to resolve security holes in their software. 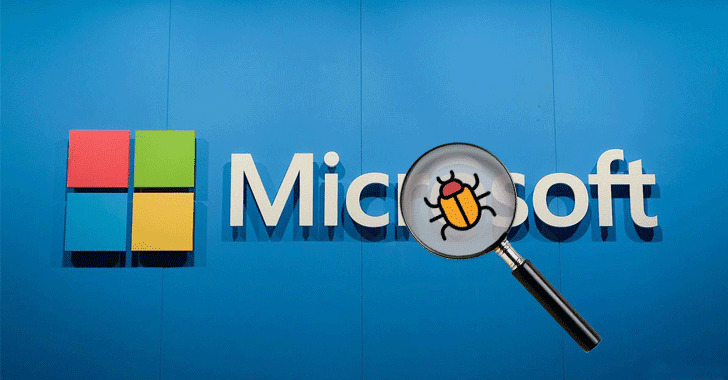 61 vulnerabilities were found in Microsoft Windows and one zero-day bug which is being used by cybercriminals. 17 of these vulnerabilities were labeled “critical,” such that malware or criminals could utilize them to get into Windows computers with barely any assistance from users. The zero-day (CVE-2018-8440) bug can affect Windows 7 through Windows 10. Cybercriminals have caught wind on three vulnerabilities. The first, CVE-2018-8457, is a critical memory corruption issue that could be obtained through a malicious website or office document. A CVE-2018-8475 vulnerability can occur when a user to downloads a specially crafted image file. The third flaw CVE-2018-8409 is a less harsh “denial-of-service” vulnerability. It is in your best interest to keep an eye on updates and patches. Keeping your system and software up to date can prevent malicious activity due to a found vulnerability in a previous version of a system or software. Make it a habit to check your system once a week to make sure you are running the newest released software.